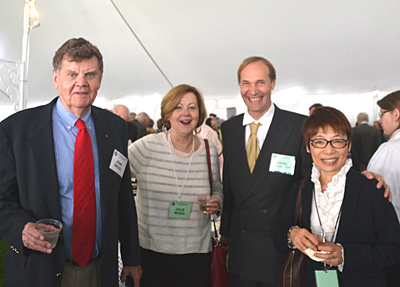 April 26 2015, at the Garden Party of the National Academy of Sciences in Washington DC: John and Julie Wood; Conel Alexander (Carnegie Inst. of Washington); and Hiroko Nagahara (University of Tokyo). Dr. Nagahara has just been awarded the J. Lawrence Smith medal of the N.A.S. 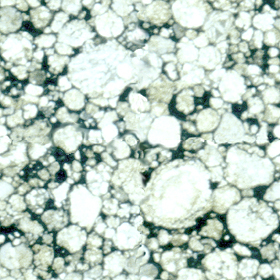 for research on meteorites.